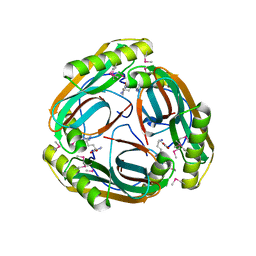 Authors: Wan, Q., Park, J.M., Riccardi, D.M., Hanson, L.B., Fisher, Z., Smith, J.C., Ostermann, A., Schrader, T., Graham, D.E., Coates, L., Langan, P., Kovalevsky, A.Y. 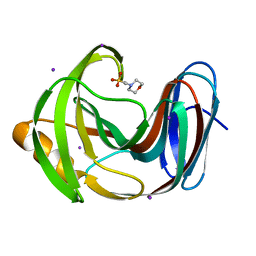 Cite: Direct determination of protonation states and visualization of hydrogen bonding in a glycoside hydrolase with neutron crystallography. Authors: Wise, E.L., Graham, D.E., White, R.H., Rayment, I. 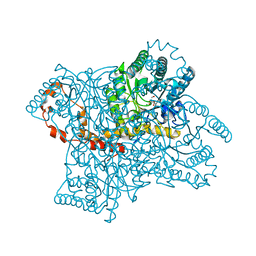 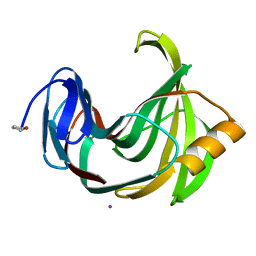 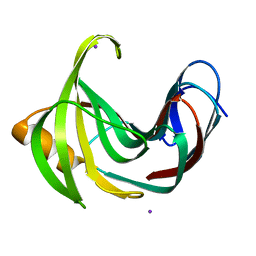 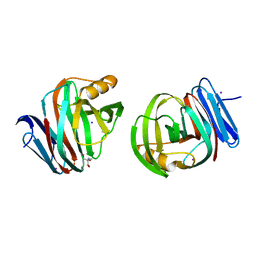 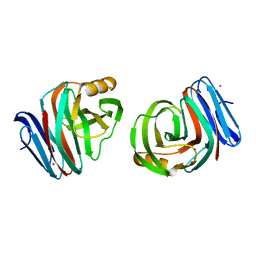 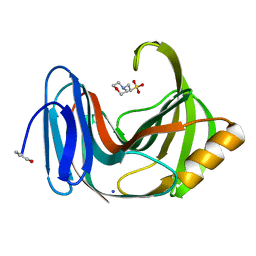 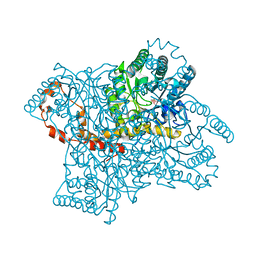 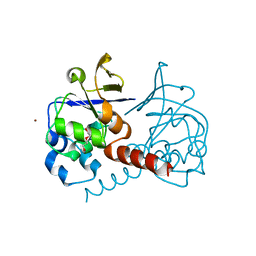 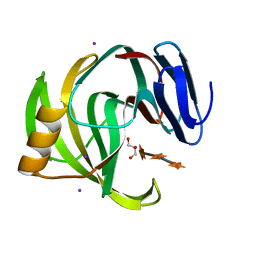 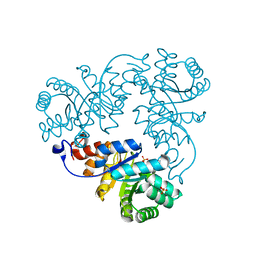 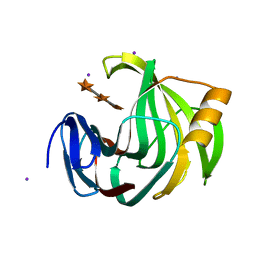 Cite: L-Arabinose Binding, Isomerization, and Epimerization by D-Xylose Isomerase: X-Ray/Neutron Crystallographic and Molecular Simulation Study. 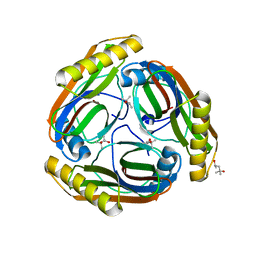 Authors: Kovalevsky, A.Y., Wan, Q., Langan, P.
Authors: Kovalevsky, A., Wan, Q., Langan, P.
Authors: Zhang, X., Wan, Q.